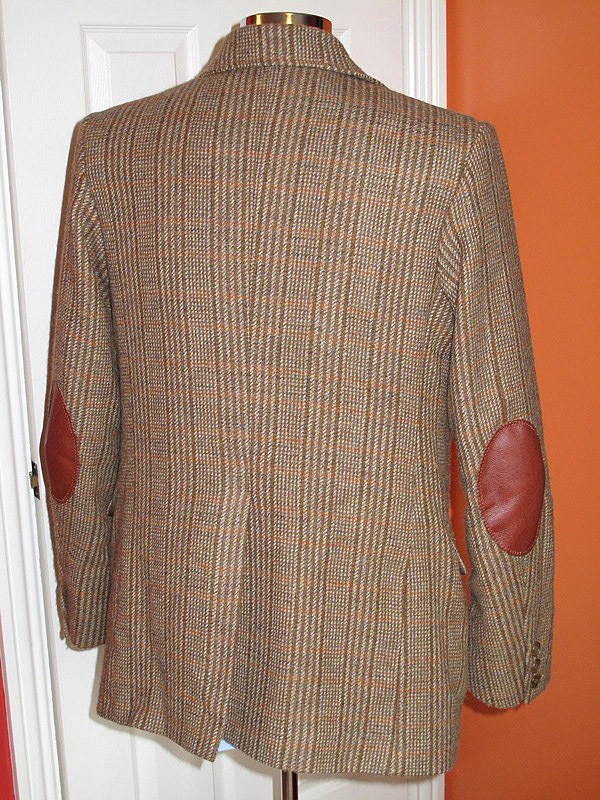 After making a prototype a while back, I have now made a couple of proper Shetland Tweed jackets, and I thought you might like to see how they have come out. 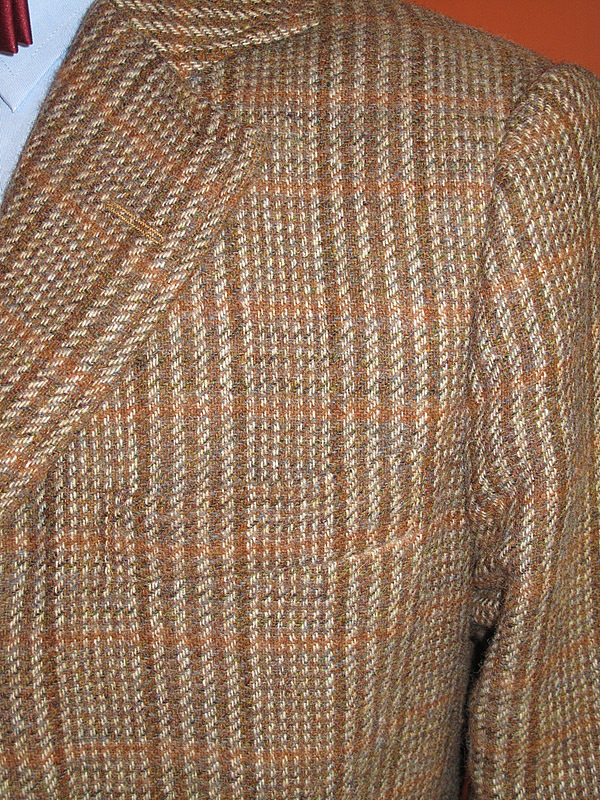 I had lots of fun getting the pattern to fall right, especially around the breast pocket welt. It has to be cut so the pattern matches and so that it disappears into the chest. Notice also how the horizontal orange stripes align from the chest to the sleeve. I’m also quite proud of the buttoned cuffs, which I tailor as fully functional vents. This took a bit of work to design the pattern, and some understanding on how to make it work. The finished result is superbly screen-accurate. I also found a great supplier for the correct coloured leather elbow patches, all of which have to be meticulously hand-sewn in place. Since I am using the original W Bill Shetland Tweed, I am authorised to use their label inside the jacket, which I have proudly put on show, with my own label subtly inside the pocket. 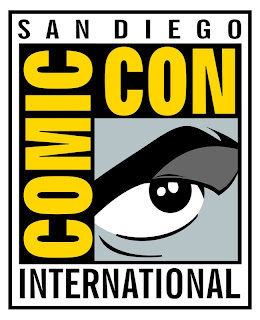 It’s one of the biggest cons in the US, and get used a lot by the producers to flaunt their upcoming shows and films. 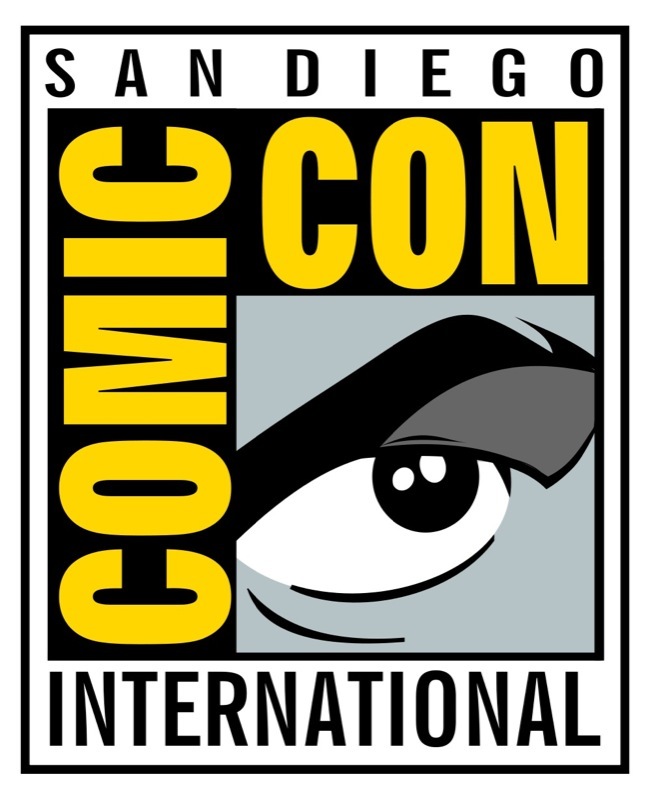 As a result it attracts some top notch guests for the interview panels, and this year was no exception with both Matt Smith and karen Gillan in attendance. 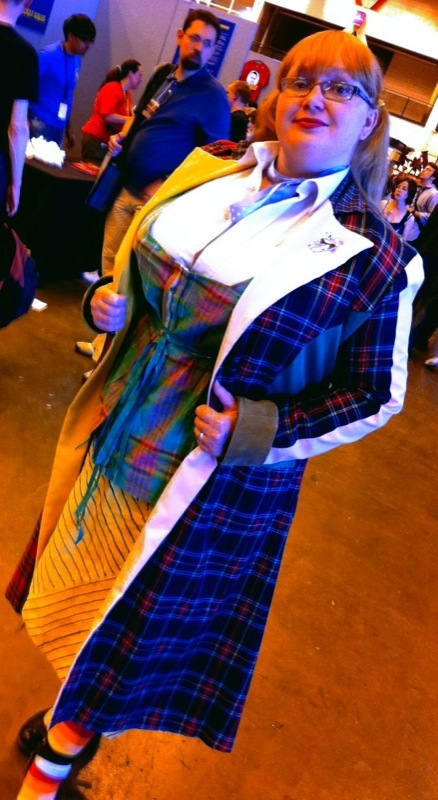 It is also a major draw for the cosplay community, and is the site for countless photocalls of collected Doctors, Amys, Roses . . .. . you get the picture. Well one picture they did get this year is pretty amazing (see below). Looks like the usual line-up of faces? 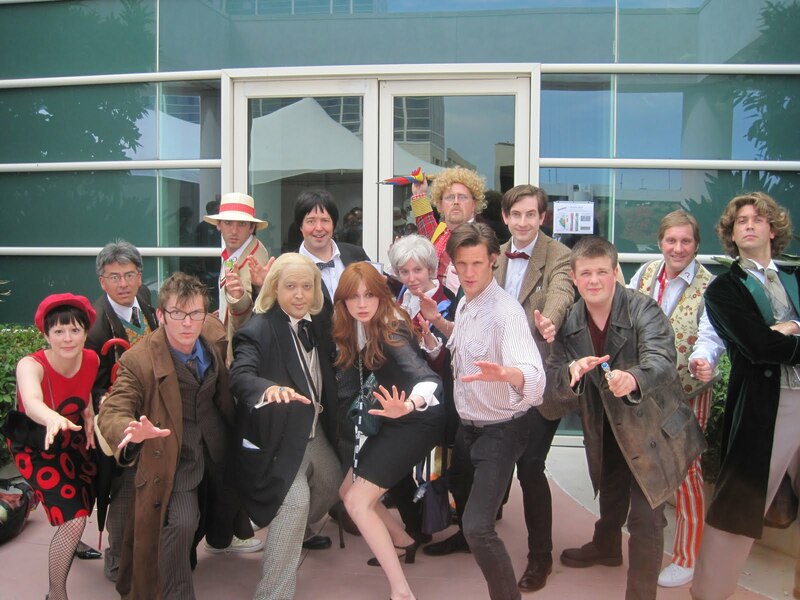 Well take a look at the two people in the centre who are NOT in costume! Kevin Coppa – the Ten in the photocall, and owner of The Ultimate Tennant Suit – gives us an insight into how this unique opportunity came about. . . . 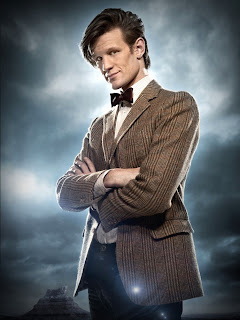 When Matt Smith returned as The Doctor in A Christmas Carol, he did so in a totally revamped costume. Like Peter Davison had back in season 21, it looked unchanged to the casual observer, but every single piece of his costume was different, with only the braces the same! Gone were the distinctive Paul Smith PS shirts; the off-the-peg vintage Harris Tweed; was no more; and the unique All Saints Layer Boots were well and truly left at the door. Their replacements, however, have been something of a double edged sword. 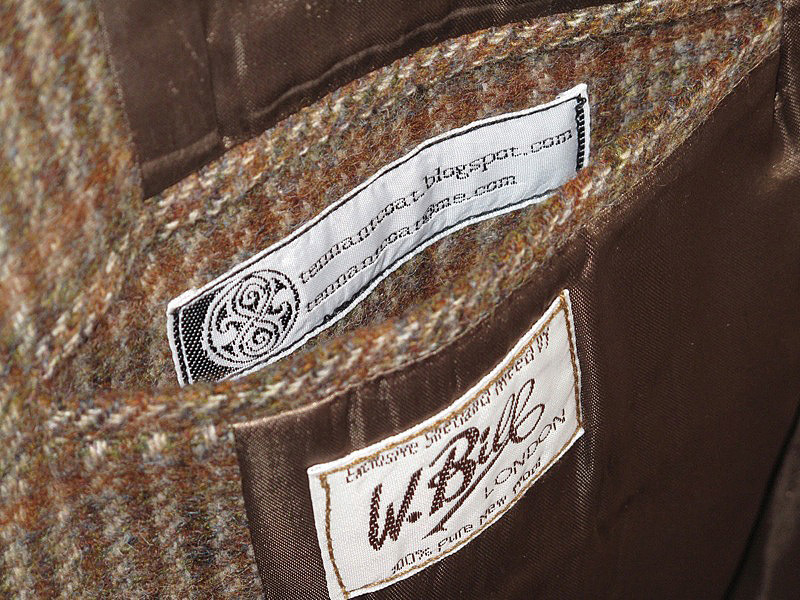 Instead of highly distinctive - and thus identifiable - items from high street brands, we have either bespoke made such as the Shetland Tweed jacket; or such plain, bland items that almost any similar alternative would do, such as the plain blue shirt. The new boots are no exception as they are suitably generic to be completely unattributable. Many fans have tried to find the boots, and have had reasonable success in finding alternatives that tick enough boxes to make them more than acceptable. I have personally found a cracking good image of the new boots, and would put it forward as definitive reference material to work from. 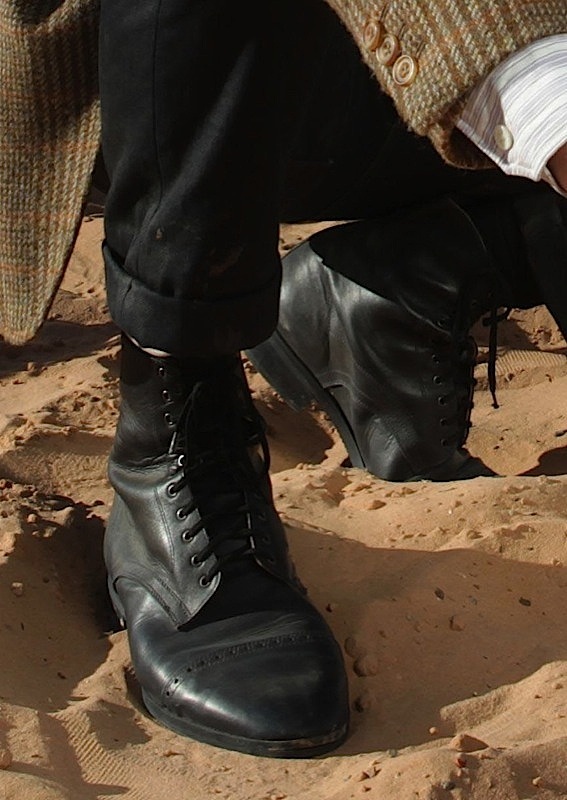 It was taken on the Utah location shoot, and clearly shows the line of fret-worked holes across the bridge of the boot, the full height of the ankle and the number of pairs of eyelet holes: 12. When I returned to the Doctor Who Experience recently, I not only took some cool Panoramic views of the displays, I also saw some of the new additions, added since the start of Season Six. Michael Gambon – Kazran’s organ and Abigail’s chryo-freeze chamber. 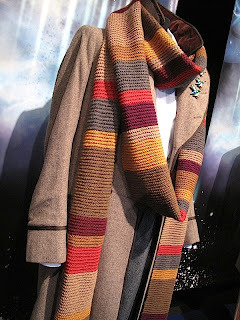 In the Doctor’s costume display room the only thing I was aware had changed was a revised scarf on the Tom Baker display. It still isn’t a screen-used one, but it has been lovely made to the exact pattern and colours of the original, so looks stunning. Had to share this one with you. I was in M&S (Marks and Spencer) today getting some lunch, and I came across the most AWESOME Jammie Dodger I have ever seen! 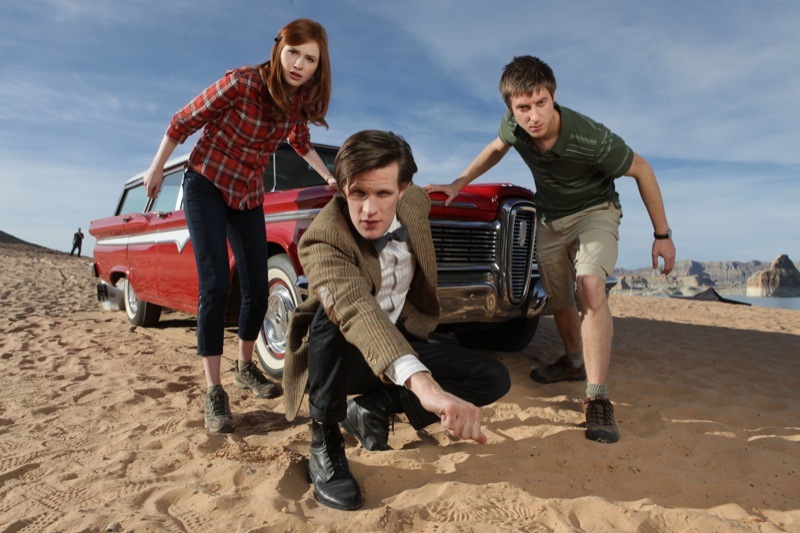 It puts the one Matt Smith used in the shade - literally! 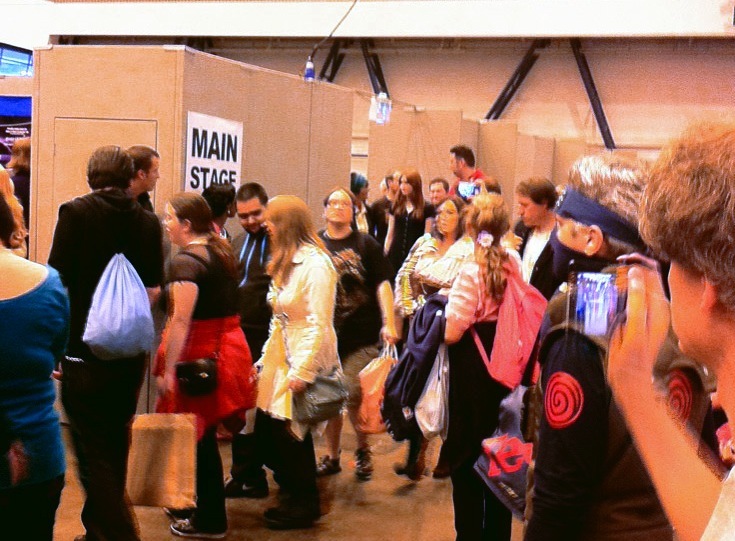 The highlight for a lot of people at the recent London Film & Comic Convention was the attendance of Karen Gillan, and the chance to get an autograph and photo with her. Look very closely and you can just see her red hair! Well, I was lucky to get within a few feet of her as she passed by . . . . This jacket is now SOLD! 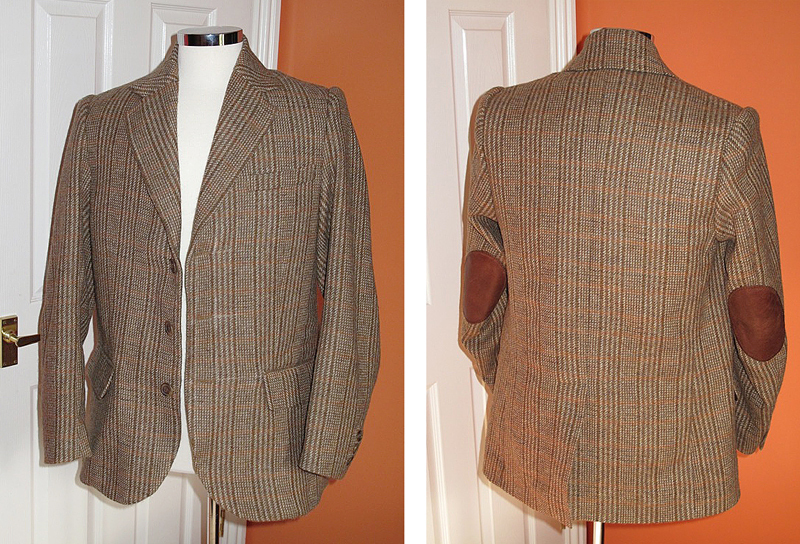 I have my Prototype Season Six Shetland Tweed jacket available for SALE. 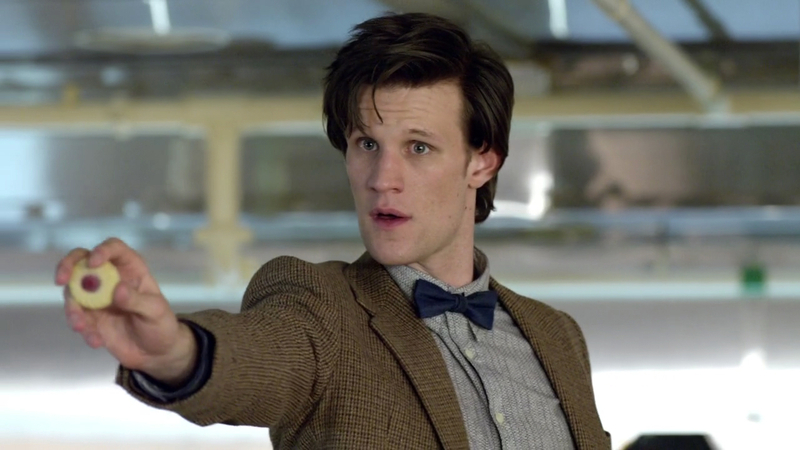 Made from THE Shetland Tweed cut to make Matt Smith’s current jacket. 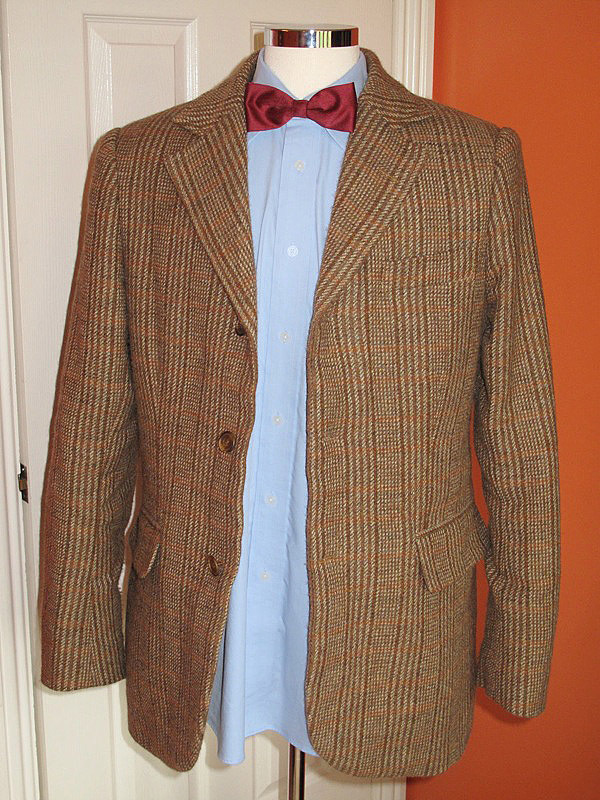 Screen-accurate buttons and elbow patches, lining screen-accurate as well. I did cut the pattern based on my Suit Jacket Block, but the thickness of the fabric made it come up a bit smaller than I had planned! After going on a Guided Tour Of London Doctor Who locations, how better to spend the afternoon looking around the London Film & Comic Convention in Earls Court. 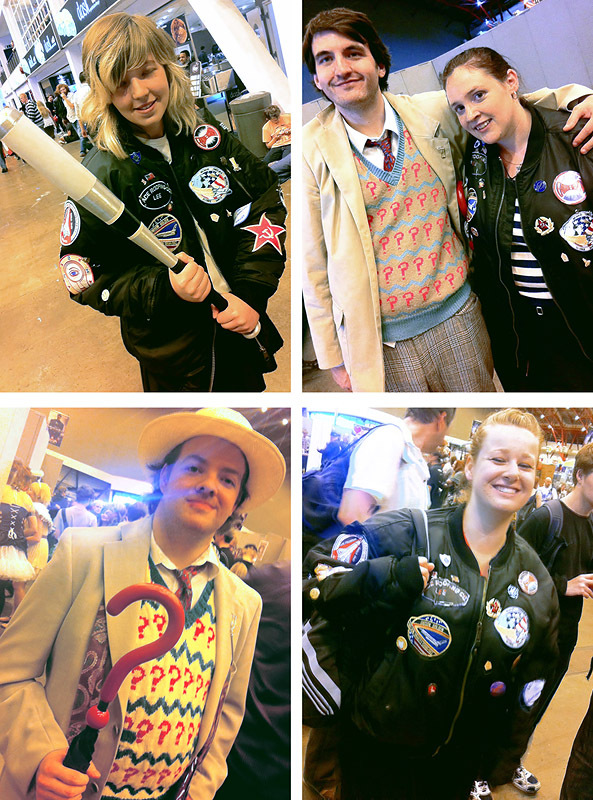 I made it my mission to see if I could catch and photograph as many Doctor Who cosplayers as I could spot. Here, grouped by Doctor, are the ones I could find. 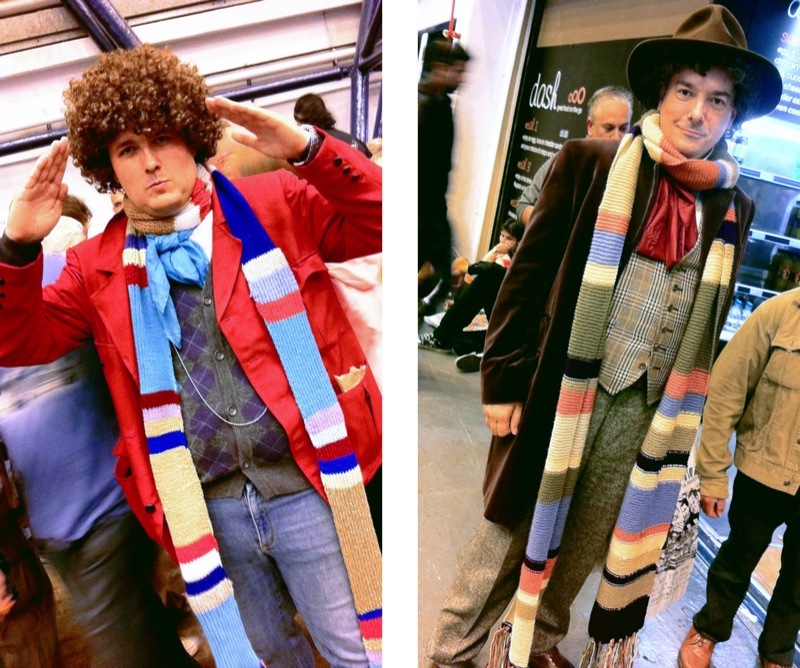 Nobody seemed to dress as Doctors One to Three, but there were a couple of Fours, one of whom I had met before at the Time Quest event early last year. I didn’t spot any Fives, but I did find a Femme Six! Looking around I did then spy a total of three Sevens (though I only snapped two) and an equal number of Aces to go with them, one of whom had been my tour guide earlier in the day on the Doctor Who London Tour! I’ve been working very hard the past few weeks, and here is the results of my labours! 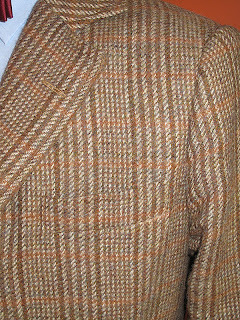 Back in May I made a Prototype Tweed Jacket using the screen-used Shetland Tweed Fabric. Since then I have radically revised my pattern; solved some issues I had with construction; and now made a couple of new jackets which I am pretty happy with. I’ll post some detail pictures of them soon, along with some background as to how I cut and made my jacket.